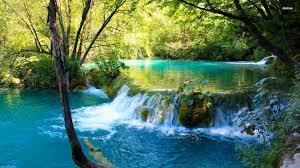 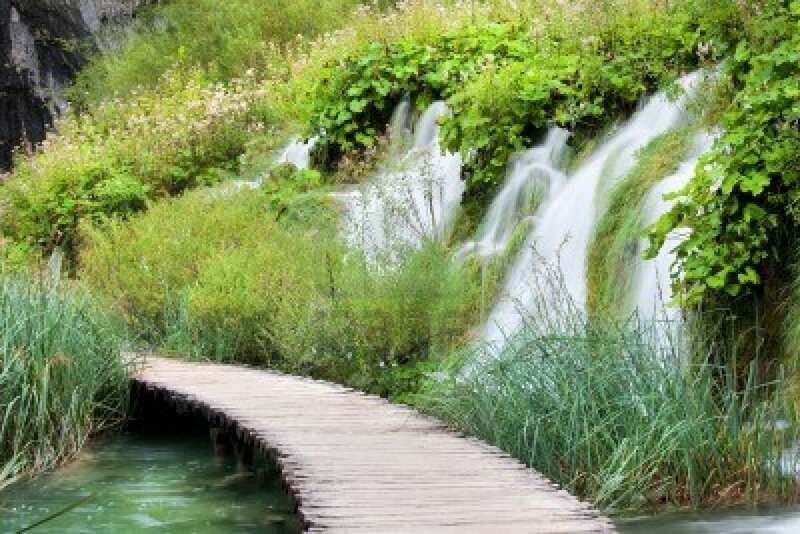 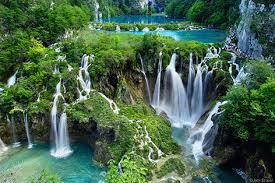 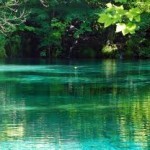 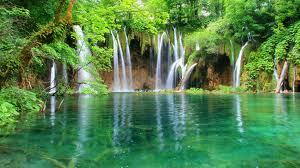 With 16 lakes and couple of stunning waterfalls Plitvice are the premier nature destination in Croatia. 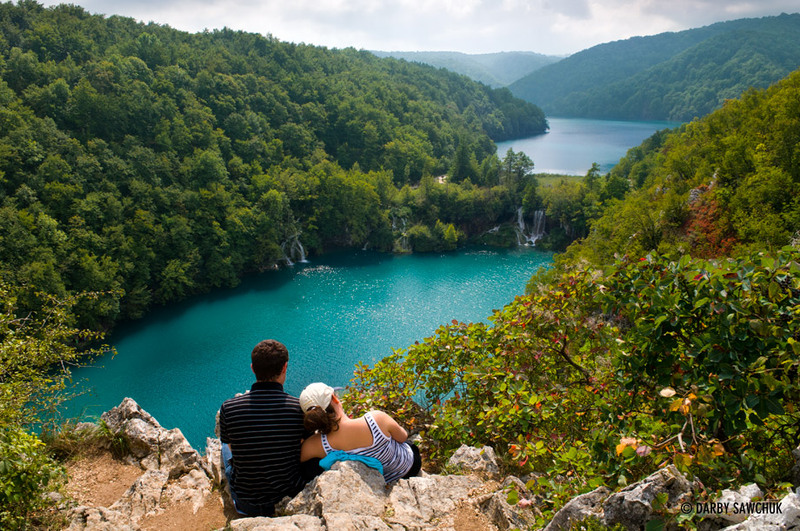 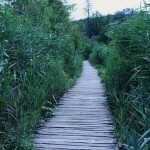 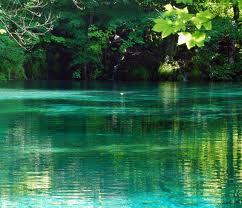 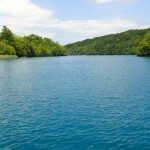 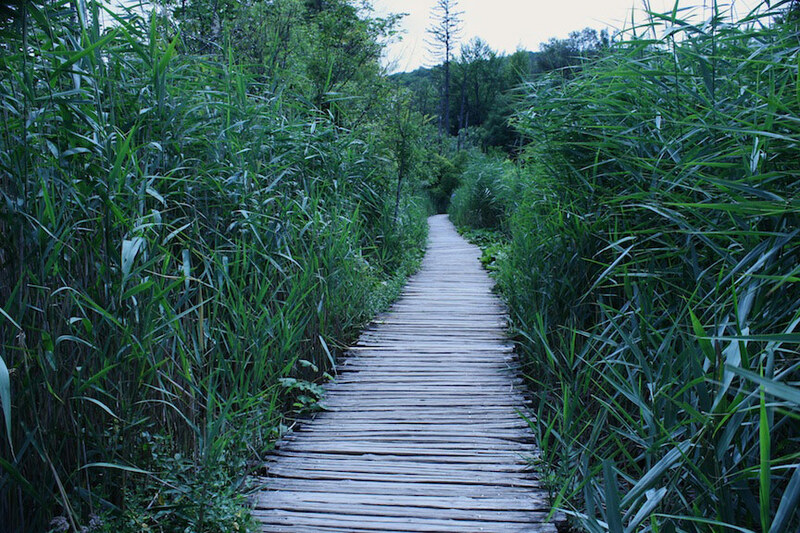 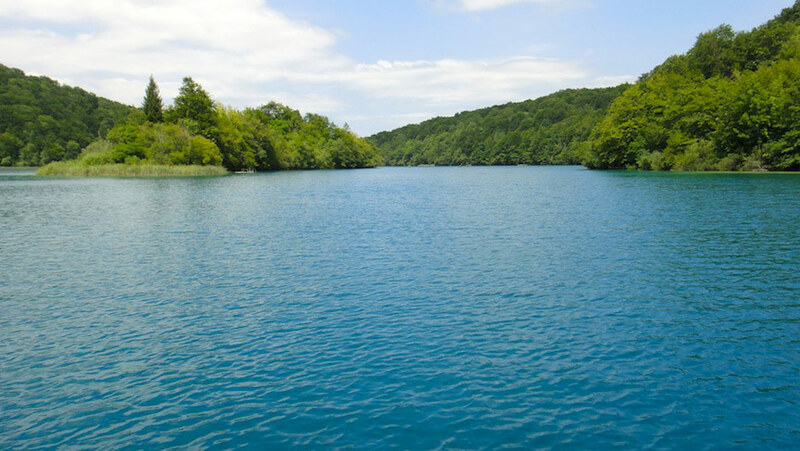 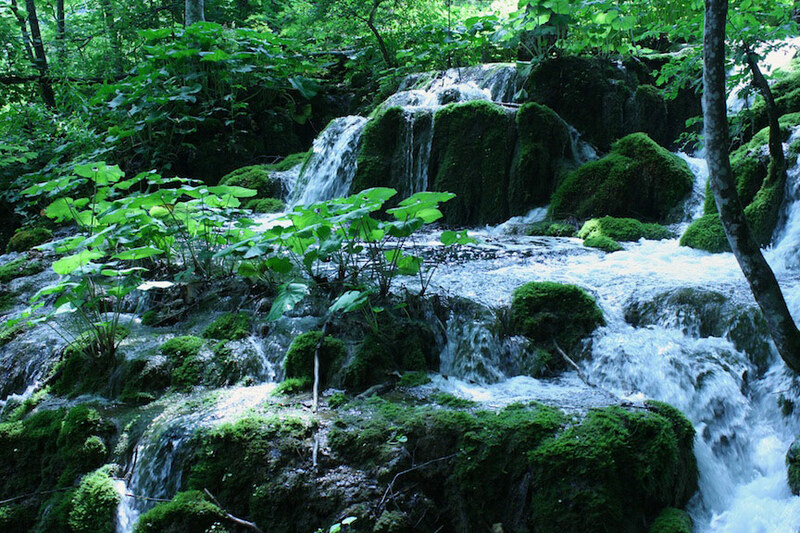 It’s the oldest national park in Southeast Europe and the largest one in Croatia. 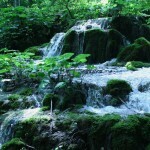 It has been added to UNESCO World Heritage register among the first natural sites worldwide. 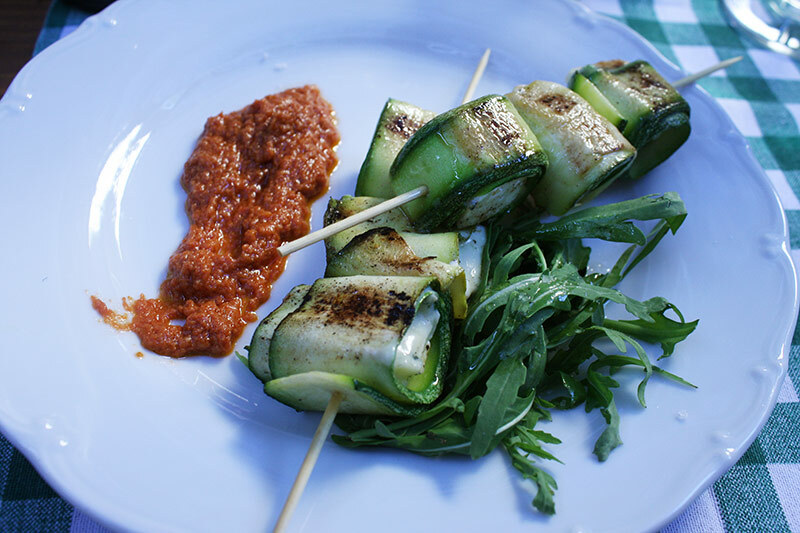 To round up the experience, we will treat you to a picnic with amazing produce from the area and couple of bottles of wine that will inspire. 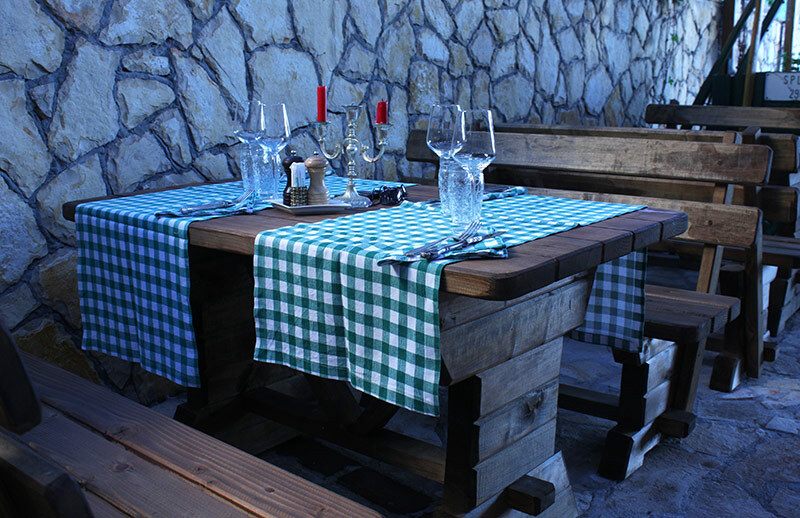 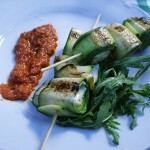 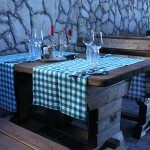 After the visit to the park we suggest a late lunch at one of the traditional restaurants in the area to taste Croatian food such as lamb on a spit or wild game Pašticada.